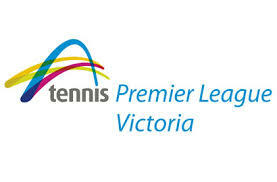 Tennis Victoria Premier League is the highest standard of club based competition in Australia. 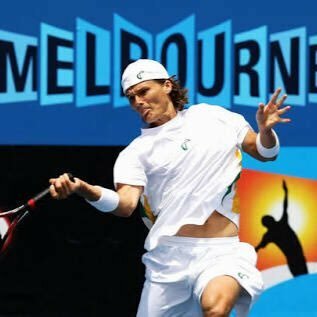 The MCC Glen Iris Valley Tennis Club has entered a men’s & women’s teams in the 2016. Both of these team have now been excepted to in the six-team competition at the end of each year, November / December. Some of the best junior players in Australia team with current and past ATP/WTA players to battle it out for their respective clubs. There is $20,000 prize money on the line and our club is right there with a chance of success. Matches will be played on the following days; Friday the 18th Nov, Sunday the 20th Nov, Friday the 25th Nov, Saturday the 26th Nov, Sunday the 4th of December (at MCC Glen Iris Valley), Friday the 9th of December and the final on Sunday the 11th of December at our club. More specific match info will be made available in the coming weeks. In the lead up to seasons and throughout the seasons, we will feature some of the players representing our club and give you an update of results in the news section. It will be great to have members support for our teams. Below is the list of players who will be representing our club.